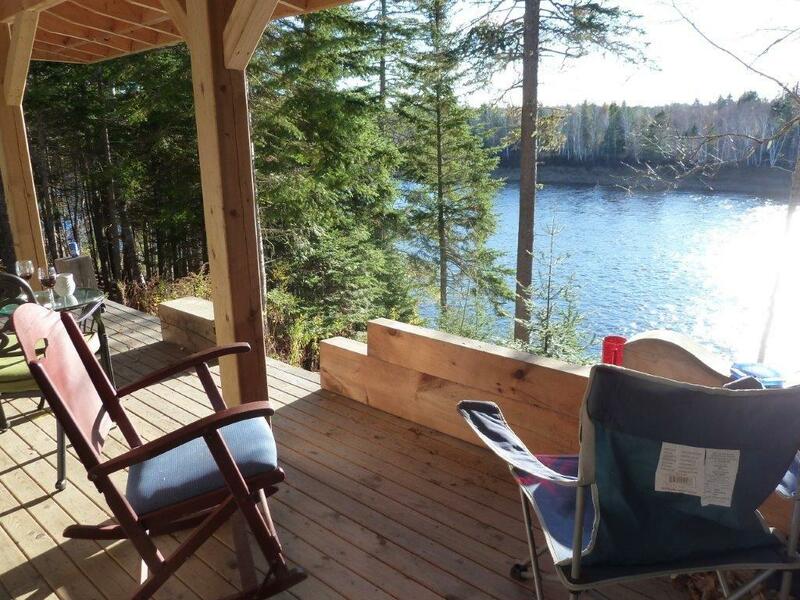 Lighthouse Cottage and Cabin on the banks of the beautiful Main Southwest Miramichi River in Blackville, New Brunswick is available to rent year-round. 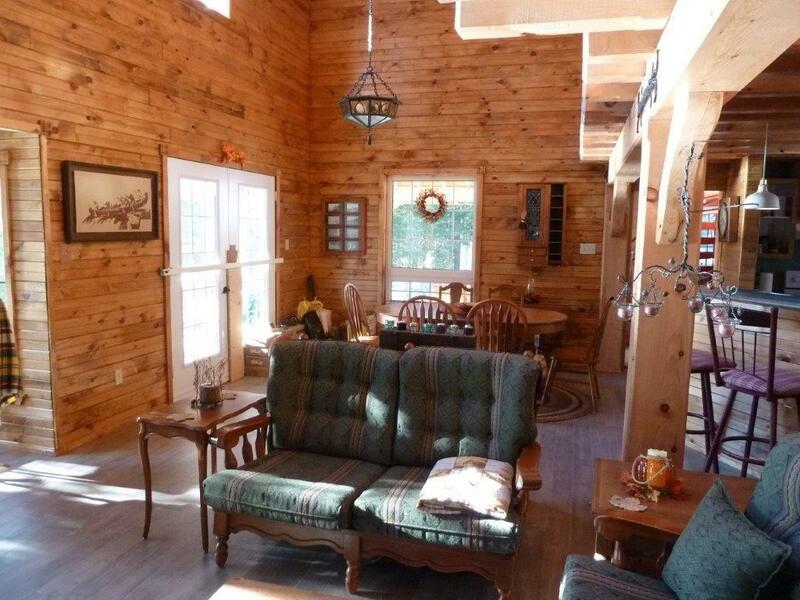 The cottage is fully winterized with easy access to nearby snowmobile trails. Our cottage and cabin comfortably sleeps #. Browse our gallery for photos of our accommodations and location. 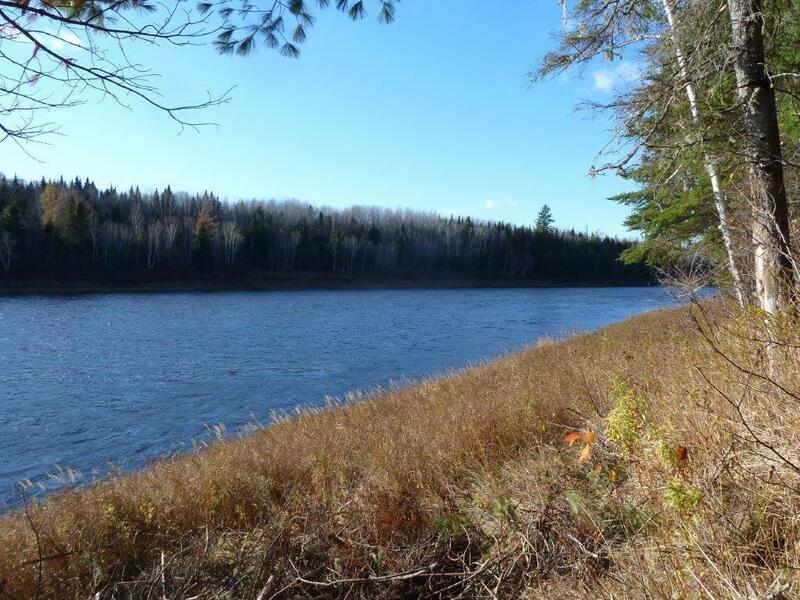 The village of Blackville is located thirty kilometers south of the city of Miramichi.